In the past, it was only possible to bring your own GSM phone to Straight Talk with their Straight Talk SIM program. 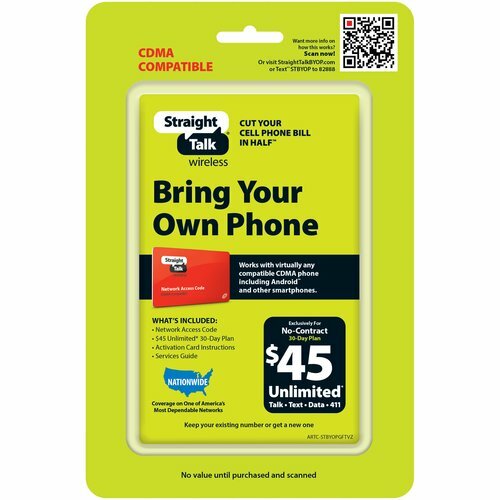 Now, it is possible to bring your Verizon CDMA phone to Straight Talk’s $45/month “Unlimited Everything” plan. 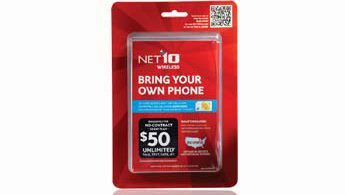 Bringing your own phone to the Verizon network for $45 a month “unlimited” everything has a lot of upside. Verizon has one of the most, if not the most, comprehensive network in the United States with excellent service in most areas. Check out the Verizon Wireless Straight Talk detailed coverage map to see if it is true for your area. Bringing your own phone allows you to pair some high-quality Android smartphones with the Verizon network and a low monthly charge. For instance, the Samsung Fascinate and HTC Droid Incredible are two solid 3G Android phones that should work beautifully on Straight Talk’s CDMA Bring your own phone program. One thing to keep in mind is that although Straight Talk says “unlimited” everything, it’s not really unlimited. Video and Audio streaming are pretty much prohibited, as are continuous phone calls (so much for using this as a baby monitor and leaving it on 24 x 7). Some people report being throttled or even removed from the network if their data usage regularly exceeds 2GB. 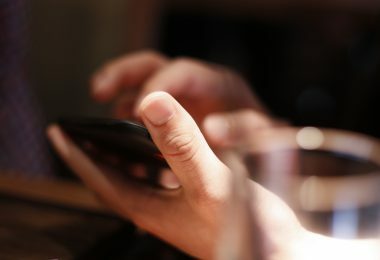 Even though these restrictions exist, most humans do not actually have any issues with these, as most humans use less than 2GB of data, are frequently on Wi-Fi and don’t make month-long phone calls. Just like Verizon, though perhaps even more aggressively so, they want to ensure no one is abusing the network. 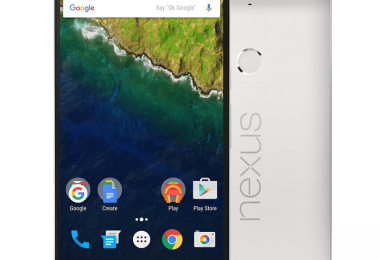 Was your device previously running on a Verizon Contract plan? Then yes, the device will work if the contract is in good standing. Does your device have a SIM card? If yes, then it may not work on Straight Talk’s CDMA bring your own phone program. If it has a SIM it means it is either a GSM phone or a Verizon 4G LTE phone, which are not supported. The best way to check and see if your CDMA device is supported is to go to Straight Talk’s BYOP website and fill out their form. When you fill out the information, they will tell you if your CDMA device will or will not work with their program. You can purchase an activation kit at your local Wal-Mart store for around $60 or you can get an activation code online for around $15. The choice is yours. I don’t see any reason to get the in-store kit, there appears to be no advantage over the online activation code as far as I am aware. The following are examples of devices that may qualify for the Straight Talk Bring Your Own Verizon Phone program. There are many more devices than this. Check our list or visit the Straight Talk website for more information. Have questions about your device? Have thoughts on the Straight Talk Verizon BYOP program? Please leave a comment below! If you want to save $5.00 + 10% on the activation fee for your Verizon BYOP from Straight Talk, be sure to start your purchase through Mr. Rebates! See our original post on Straight Talk for more information. I’ve got an xgody d12, what type of sim card do I need to buy i.e.AT&T,T-Mobile,sprint? Idk I bought the Verizon one but it didn’t work. I need help! Can a At&t Kyocera Air phone be activated with straight talk?